It’s the latest import in our obsession with all things Scandi, but what is hygge (pronounced hue-gah) all about? Think cosy nights in front of a roaring fire, a cup of tea with a good book, a winter walk along a beach… And say hello to the way of life that’s been keeping the Danes happy for years. 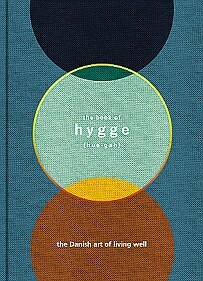 So what is hygge (pronounced hue-gah, who-guh or heurgha depending on which expert you talk to, but all benefiting from the addition of a guttural Nordic flourish) about? There isn’t really a direct translation, but ‘cosiness with knobs on’ is a reasonable starting point. It is an approach to living that encompasses warmth, togetherness, safety, intimacy, familiarity, peacefulness, simplicity, enjoyment and contentment. 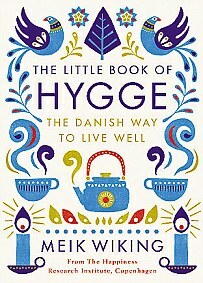 ‘Hygge is about an atmosphere and an experience rather than about things,’ says Meik Wiking, the infectiously positive CEO of The Happiness Research Institute – based in the Danish capital of Copenhagen – and author of The Little Book of Hygge. 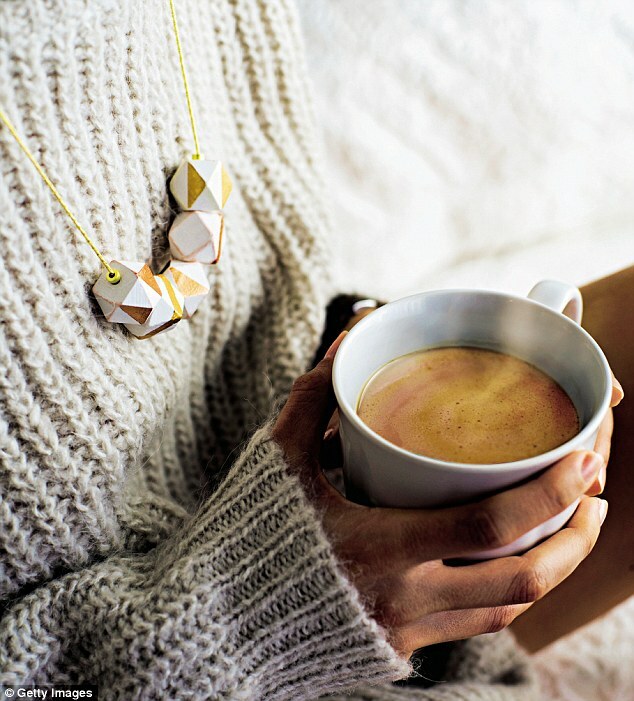 If that sounds a bit tree-huggy, experiences that can be called ‘hyggelig’ (the adjectival form of hygge) are simple, inclusive and firmly rooted in everyday life, particularly the home. It is sitting round a friendly dinner table, bathed in the yellow glow of candlelight; it is curling up with a good book and a cup of tea in a corner; it is preparing for a family Christmas; it is going for a winter walk along a beach; it is having coffee and cake as the afternoon light fades; it is snuggling under a blanket watching a film; it is roast pork and cold beer; it is sitting round a bonfire with friends in comfortable silence; it is baking bread in a warm kitchen. 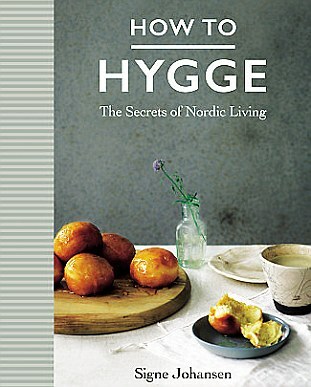 Louisa Thomsen Brits, author of The Book of Hygge: The Danish Art of Living Well, says: ‘I hygger [yes, it’s a verb as well] when I make risotto, make love, make tea or read in bed. I find it at the heart of the dancefloor, when I walk through our local town, camp at small festivals or meet a friend for coffee.’ Meik’s favourite shorthand definition of hygge is ‘cocoa by candlelight’. In other words, virtually anything can be hyggelig, and the things that qualify are not uniquely Danish. So what turns hygge into a philosophy of living, something more meaningful than our own ‘sit down with a nice cup of tea’ equivalent? The key is to embrace these experiences fully, live them in the moment and appreciate that they bring spiritual rewards along with the more tangible benefits of, say, a convivial meal or a good read. But does it work? Is hygge the holy grail or hype, the product of a nation with too much time to navel-gaze about the significance of having tea and a bun with an old mate? Well, the proof of the pudding – or the cinnamon roll – is in the eating, and Denmark regularly tops happiness surveys. The World Happiness Report, commissioned by the United Nations, has placed the country top three times out of four since it was first published in 2012. The Danish must be on to something. Candles Absolutely essential for that intimate, soft-glow hygge atmosphere. Almost a third of Danes light a candle at home every day during autumn and winter, and three-quarters at least once a week. But no scented ones, please. Pendant light Perfect to hang over the kitchen table, but only with a low-wattage bulb emitting a warm yellow aura. The bee’s knees is the PH 5 Pendant Lamp, designed by Danish architect Poul Henningsen in 1958, available from Skandium (from £432, skandium.com). Socks Keep your tootsies toastie while curled up on the sofa. No need to splash out on fancy cashmere – much more hyggelig are Brasher Women’s Trekmaster merino wool socks from Millets (£15, millets.co.uk). Cosy jim-jams To be teamed with the socks while catching up on the latest box set. 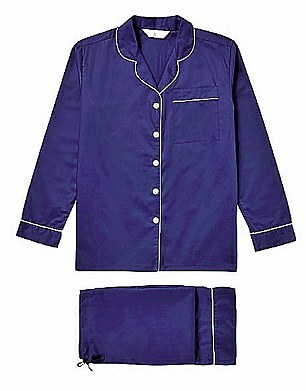 Check out the selection from PJ Pan (from £69, pjpan.co.uk). Woollen blanket For cocooning inside, and keeping warm outdoors. 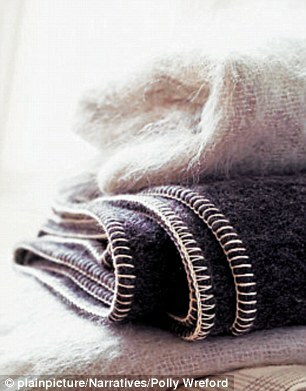 Try The Wool Company (from £39, thewoolcompany.co.uk). Bicycle Cycling is very hyggelig, especially on a three-wheel cargo bike with a big box at the front to carry anything from shopping to children. The Cargo Bike Company does one for £1,095 (cargobike.co.uk). Even more hyggelig to buy second hand. Chunky jumper As made famous by detective Sarah Lund (played by Sofie Grabol) in The Killing. Knitting your own would score top hygge marks; otherwise you can buy the original design from Gudrun & Gudrun (£290, gudrungudrun.com). Board games Ditch the smartphone and the iPad – a game of Cluedo or dominoes with friends will up your hygge quotient. Best for a beginner’s guide to the subject, with practical ideas and moody pictures. The author is the CEO of The Happiness Research Institute in Copenhagen and has spent years studying the magic of Danish life. Best for the philosophy of hygge, with inspirational quotes from the likes of John Keats, Mother Teresa, Albert Einstein and Hans Christian Andersen. 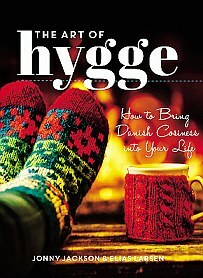 Best for hygge handicrafts, with instructions for making felt slippers, fairylight lanterns and woollen mug cosies. 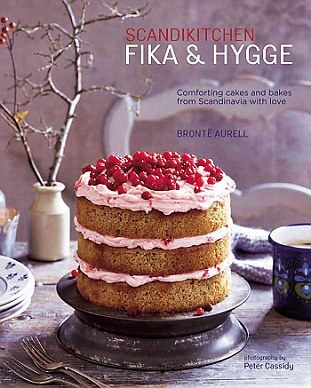 Best for the whole hygge package, but the recipes are a particular standout, from fab fika ideas to main courses such as crispy cod cheeks with Nordic dill salsa.